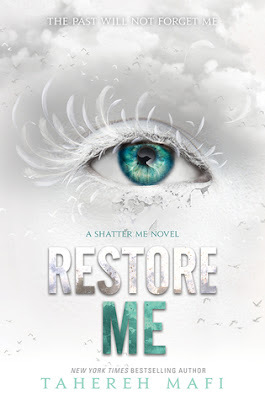 Restore Me by Tahereh Mafi was one of my most anticipated reads for 2018, and I’m so glad to have finally read the book. I just recently finished my re-read of the original series, so that the story would be fresh in my mind for when I finally read Restore Me, and I super curious to see which direction this new part of the series would take. Now that I’ve finished the book, I’m definitely curious to know more. One of the things I love most about Restore Me is that almost all of my favorite characters from the previous books are in the new book as well, including one particular character who is my most favorite. (I won’t mention who it is, but read the first chapter of the book and you’ll know. Also, I think we all can agree that this particular person really needs their own series already. *wink*) I love all the old familiar characters, but we also get to meet a lot of interesting new characters in the story as well, which I found refreshing. Some of these characters I definitely want to know more about, and some have me a little worried, but all of which I want to know more about. The storyline for the book takes place just a few weeks after where Ignite Me leaves off, so if you don’t remember much about the story, you may want to check out some recaps for the previous books. I’m really glad I reread the original series before starting this one, as there is so much I had forgotten! As I mentioned above, I was curious to see where the storyline was going to go for this series, and I was definitely digging it at first. I’m still debating on how I feel about the end of the book, but now that the stage has been set, so to speak, and I’m even more curious to see what’s going to happen next. Overall, Restore Me is off to an interesting start, and now that I know which direction this new part of the series will be taking, I’m definitely curious to check it out as well. 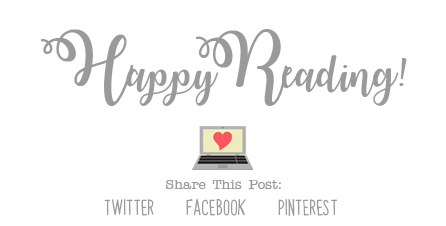 If you like the previous books in this series, or if you’re just a fan of Tahereh Mafi’s awesome writing, you’ll definitely want to check out this book! Great post! I haven't had a chance to pick this up yet but I really liked the original books in the series so I'm excited to read more :) It's good to hear you enjoyed it!